Pull Up Banners have become hugely popular thanks to their ability to provide portable advertising. They are fantastic for conferences, trade shows, exhibitions, business displays and virtually any location where you’d like to advertise your business. They are incredibly easy to set up, they are inexpensive and they can create beautiful eye-catching promotions that will draw in crowds and pique interests. They are a fantastic form of high-impact signage that can really change the way your audience sees you. In a crowded area, your Pull Up Banner will stand out and catch the attention of anyone that walks past. In a conference, you can use it as a beautiful decorative piece that is also informative to all of your guests. We have various sizes and single or double sided banners. 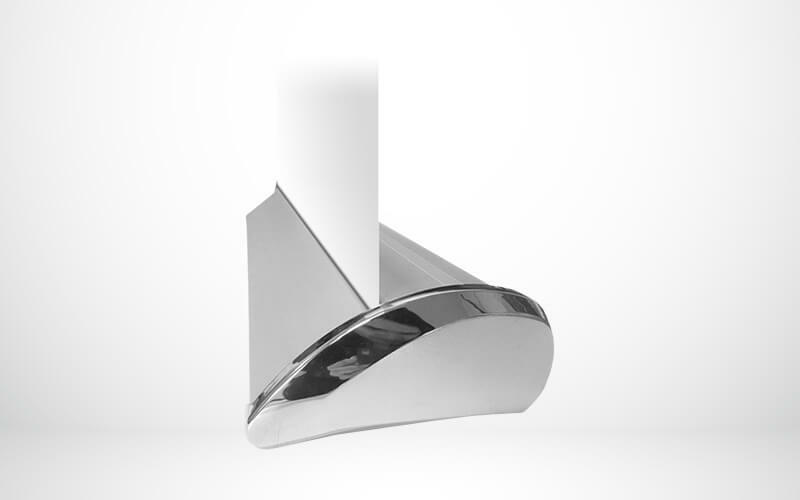 Bases are available in standard or premium and in a black or silver finish. Why Invest In Pull Up Banners? Pull Up Banners are fantastic additions to any marketing plan. 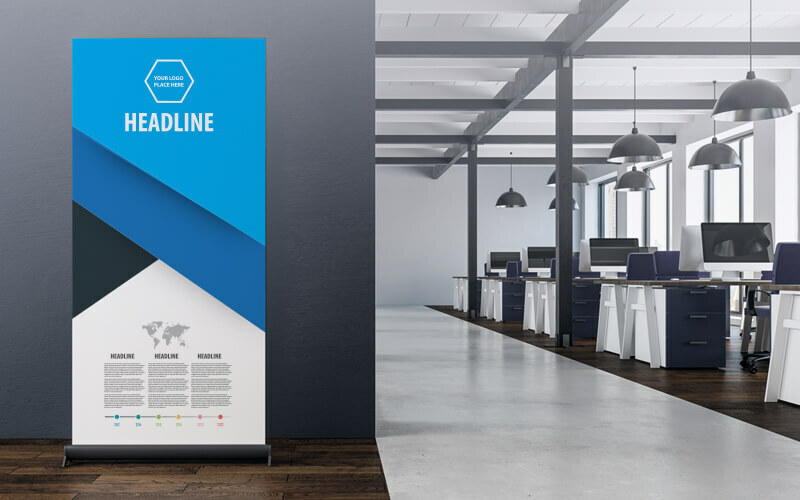 As more and more focus is put on digital advertising methods, people seem to have forgotten the impact that a well-placed physical sign can give a booth at a tradeshow or an important media conference. They can be eye-catching, informative and beautiful. In business, first impressions are everything and there’s nothing quite like a Pull Up Banner with beautiful colour reproduction that is capable of conveying your business’s message in glorious detail. When done correctly, you’ll turn heads and impress everyone from customers to investors. Pull Up Banners are inexpensive, customisable and incredibly convenient. Once your pull-up banner has been printed, it can be reused as many times as you’d like. Our printing process means that we can print a banner of your choosing and ship it to you very quickly. You can use your own design or our designers can work with you to create an eye catching banner so you can get immediate results that will change your business’s presence at your next public appearance. Easy to reuse: Our banners are designed to be re-used. You can easily pack them up and put them away when they are not in use. They are durable enough to last for multiple uses and can be cleaned or repaired if they suffer an accident. Quick to set up: When you’re ready, you can take your banners out, unpack them and then place them wherever you need them. They can be stored in vehicles, they can be placed in storage rooms and they’re light enough to be carried around and set up wherever you need them to be. 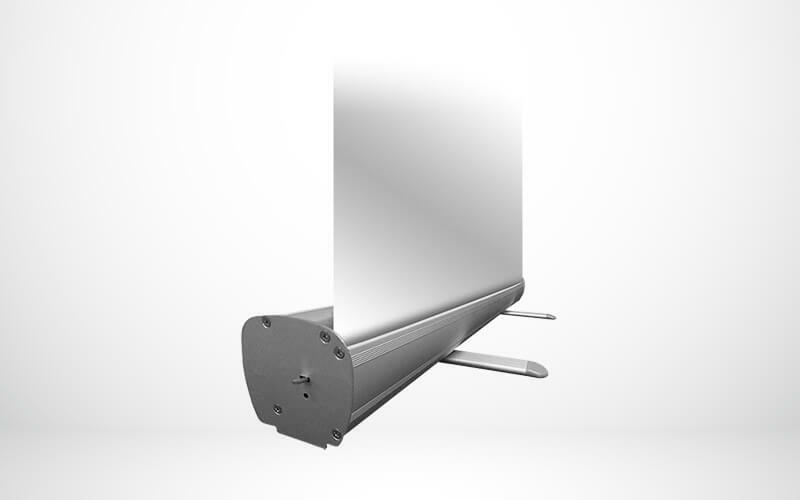 Simple to transport: Since our Pull Up Banners are lightweight and compact, it’s incredibly easy to carry them around to wherever you need them. We also include a lightweight carry case to make it even simpler to move around a venue or to store in the back of a vehicle. 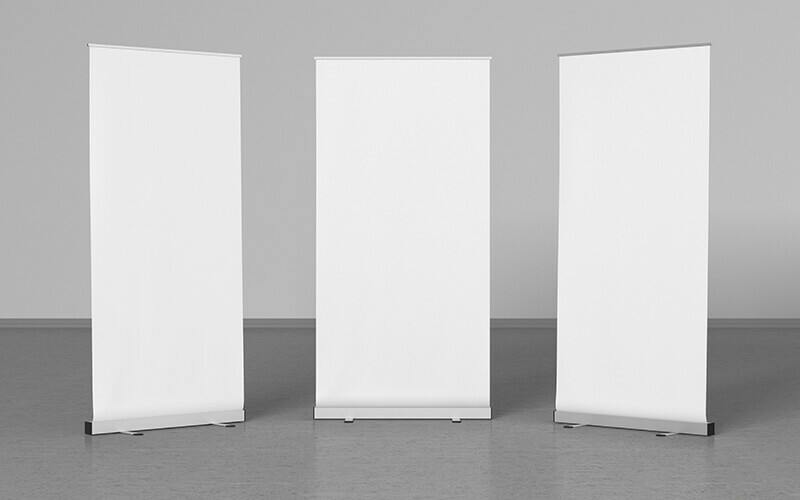 Variety of sizes: We offer small sizes in addition to our regular large custom Pull Up Banners. Small sizes are perfect for extra added portability if needed. Double-sided banners: If you want maximum visibility then we also offer premium double-sided banners. These are perfect for use in a public area where you’ll be getting lots of foot traffic from both sides. All of our banners include a premium-quality carry case that is made to be durable and look great. Combined with the lightweight size and ease of setup, our custom Pull Up Banners can be taken anywhere and you won’t need an expensive logistic solution to ferry them from one event to another. All of our banners come with a 12-month warranty. This means that should your banner malfunction (unless damaged due to negligence) we will repair it for you at no cost. You can add your own custom printed graphics in full colour. Simply let us know what you’d like to be printed and we’ll handle the rest. Within a few days, you’ll have a large and beautiful pull up banner that has high-quality colour print, is incredibly sturdy and comes with plenty of extras to keep your banner safe. If you need help with design or need more information regarding how to submit your own designs, don’t hesitate to contact us. We’ll be more than happy to help you understand our process and it make it simple for you to order a beautiful custom banner. We believe in delivering the highest level of service to our customers and we are more than happy to give you some useful design advice to help you create a beautiful banner. If you’re stumped for ideas or simply want to pass some good ideas on to your design team, then here are a few ways to help spice up your banner. Don’t be afraid to use images. We are able to print highly detailed images so don’t be afraid of ordering larger if you want it to stand out more. Keep in mind that you need to have a good quality image for us to reproduce it well on the banner, otherwise it will come out blurry. Make sure to include important images such as those of the product you’re offering and your company’s logo. Don’t use too many colours. Colours can help you stand out but it’s important that you don’t overdo it. Make sure you consider colour psychology and don’t clash too many colours together to make it stand out but still be pleasing to the eye. List your contact details. Arguably the most important information to have on your Pull Up Banner are your contact details. You want customers and clients to know who you are and what you’re offering, but you also want to give them ways to contact you. Whether it’s your phone number, website address or social media handles, make sure to include at least one. If your business is primarily focused on the internet, your social media handles should be slightly larger in size. We get plenty of custom requests and we’re more than happy to listen to your requests. Whether you need a specific size or would like more information, don’t hesitate to contact us or make a custom query. Basic Pull Up Banner Price List! How long will it take to make my Pull Up Banner? We can produce your pull-banner within 2-3 business days from the time that your artwork is approved and signed off. For urgent requests please contact us. What is the difference between standard and premium Pull Up Banner bases? The printed banner is the same on both bases. The standard banner base is stronger than most others in the market – it is still recommended for shorter term use. The premium base is stronger and will last much longer. Can these Pull Up Banners be used outdoors? We do not recommend that our Pull Up Banners be used outdoors. For any outdoor banner needs please contact us. Can I replace the banner in my existing stand? 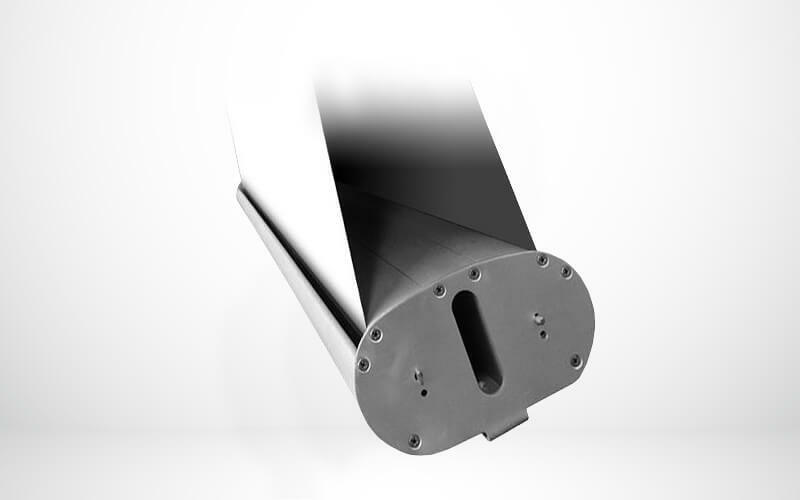 We can replace only skins in Pull Up Banners supplied by us (and dependent on the condition of the base). For externally produced banners we recommend a complete new unit as installation of new skins can vary between bases.